A legal hearing was held this morning in Nevada State Court. Nevada State Court Commissioner granted the shooting victims attorneys request to move the administration of Stephen Paddock's Estate to Nevada District Court. 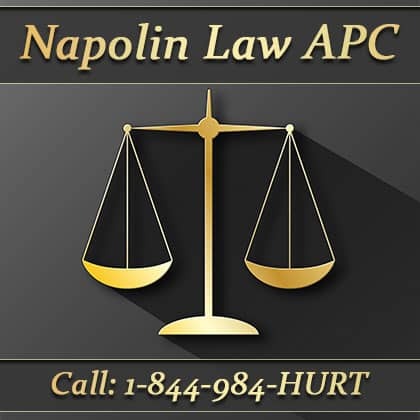 Las Vegas, Nevada --- November 17, 2017 --- Lawyers representing victims in the Las Vegas Massacre appeared in Probate Court this morning to block Stephen Paddock's family from taking control of Paddock's estate, believed to be worth in excess of 5 million dollars. 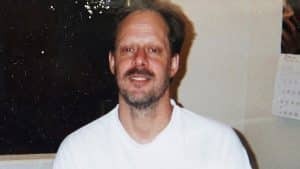 The lawyers objected to anyone associated with Paddock's family, or any attorney of their choosing, from gathering and disbursing the shooter's assets. In a win for Paddock's victims, the Nevada State Court Commissioner granted the shooting victims attorneys request to move the administration of Stephen Paddock's Estate to District Court. This will allow for a transparent and fair way for shooting victim's and their families to present claims against the shooter's money.